Blackhills revised Egg Hunt this Sunday 7th April 10am for 10.30am start, Finish 12.30pm – due to date change we have spaces available at the above event. If you would like to attend with your Cubs/Beavers please contact Wendy Flatters or Jacqueline Craven £1 per Cub or Beaver. Teams of 6 for the Obstacle course and extra young people will make up teams. Bookings are welcome from any West Yorkshire Groups. 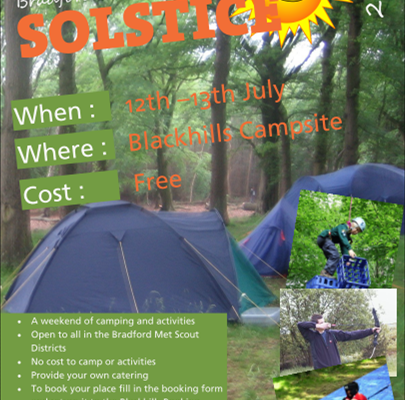 Blackhills-Campsite added 149 new photos.